When Revolution announced they were releasing a foundation in their Conceal and Define range, I was beyond excited! 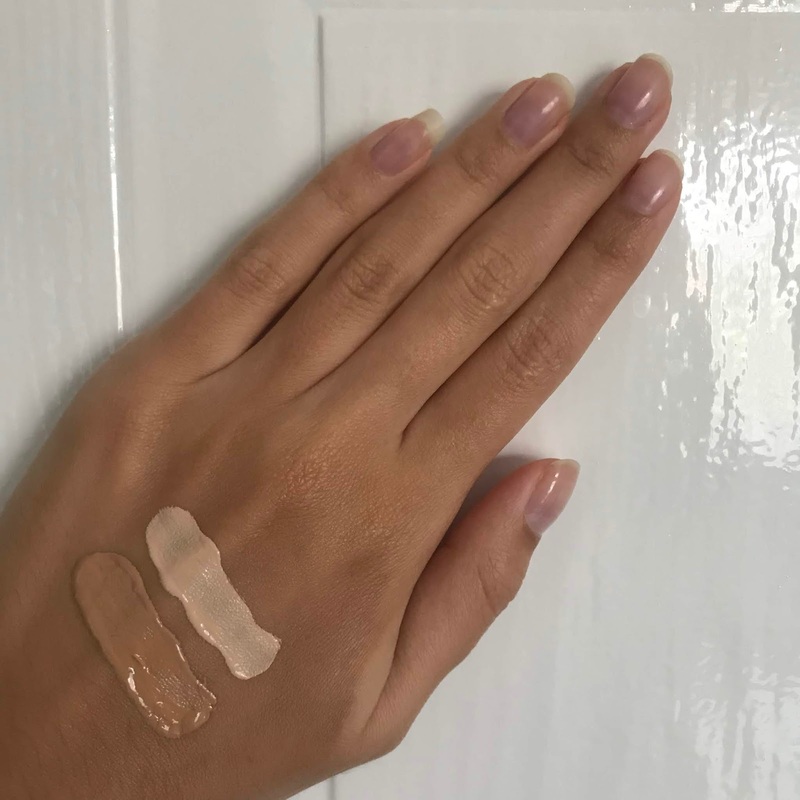 I was expecting big things from the foundation considering I was pleasantly surprised by the £4 concealer. The foundation is £9 and comes in 24 shades with pink, cool, neutral, yellow and warm undertones. I purchased shades F6 and F12 both of which have neutral undertones. It is vegan, cruelty-free, paraben and oil-free. 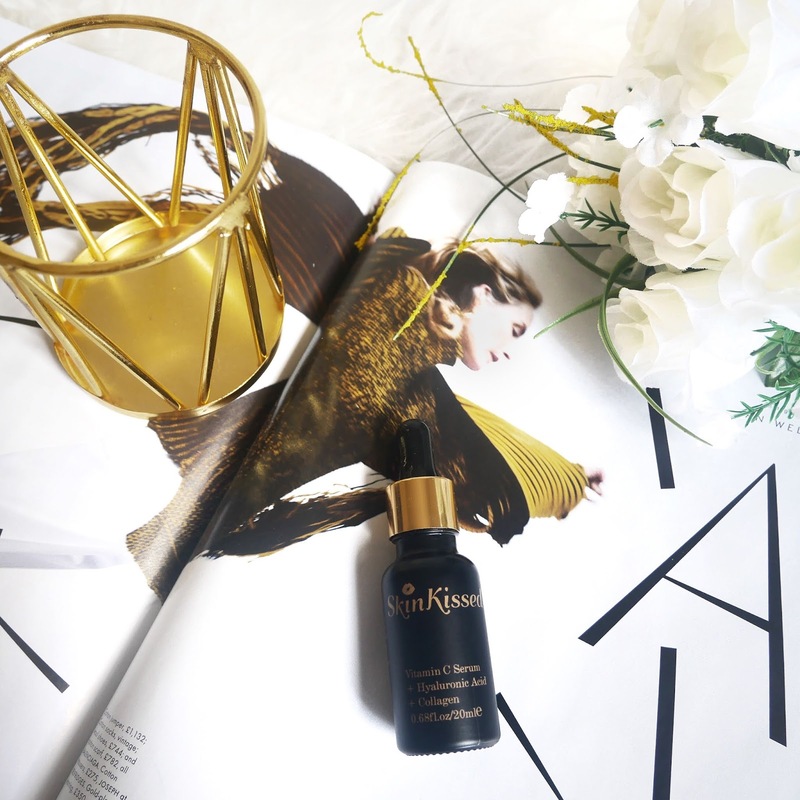 Vitamin C is a very important part of my skincare routine so when SkinKissed asked if I would like to test their new serum I was beyond excited. Their serum contains Vitamin C, hyluaronic acid, collagen and rose water which aims to nourish and enhance your skin leaving it glowing. 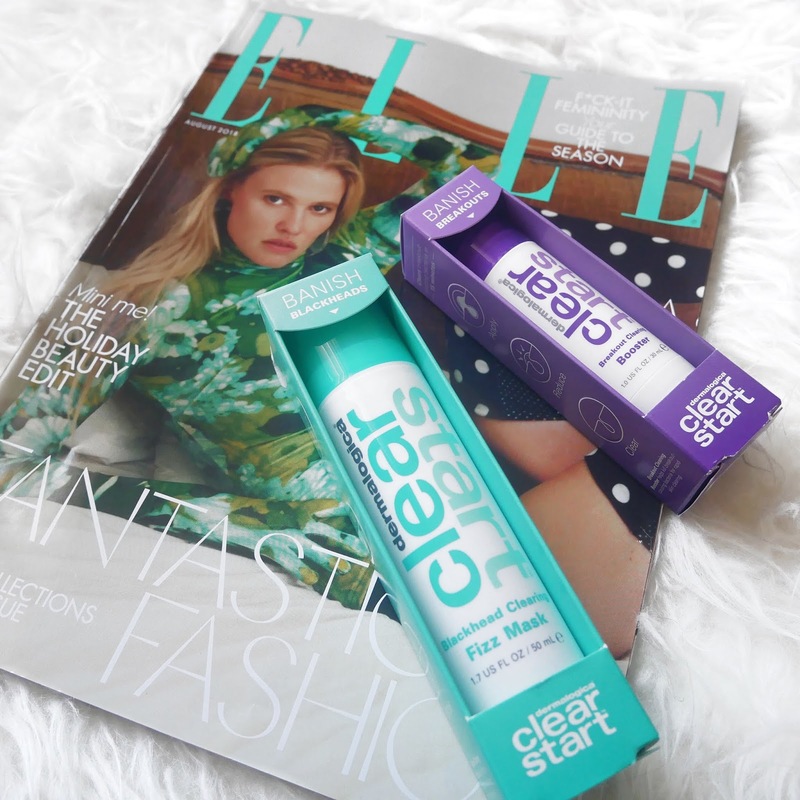 I recently received a Dermalogica "Clear Start'' VoxBox, courtesy of Influenster for testing purposes. Maintaining long and voluminous eyelashes has always been a task for me. My lashes go through stages of becoming weak and brittle, maybe due to the constant wearing of mascara, so now I take precautions when it comes to keeping them in good condition. If you read my 'Top Waterproof Mascaras' post, you may have noticed that I choose mascaras which have lash conditioning ingredients in them so they are less damaging. 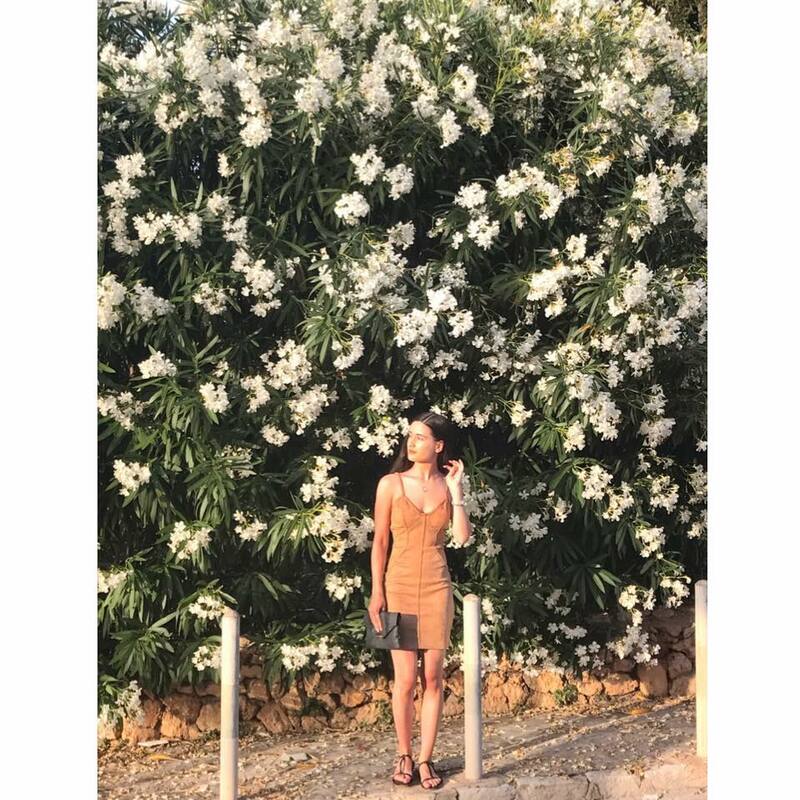 There are many products on the market which claim to increase the strength, length and volume of your eyelashes but I was always very curious if they actually make a significant difference. I thought I would put them to the test as my eyelashes need all the help they can get. Prices ranged from £8 to around £60 so I thought I would try the cheapest first as the reviews were quite promising. I found two miracle products that I use daily which have changed my eyelash game! 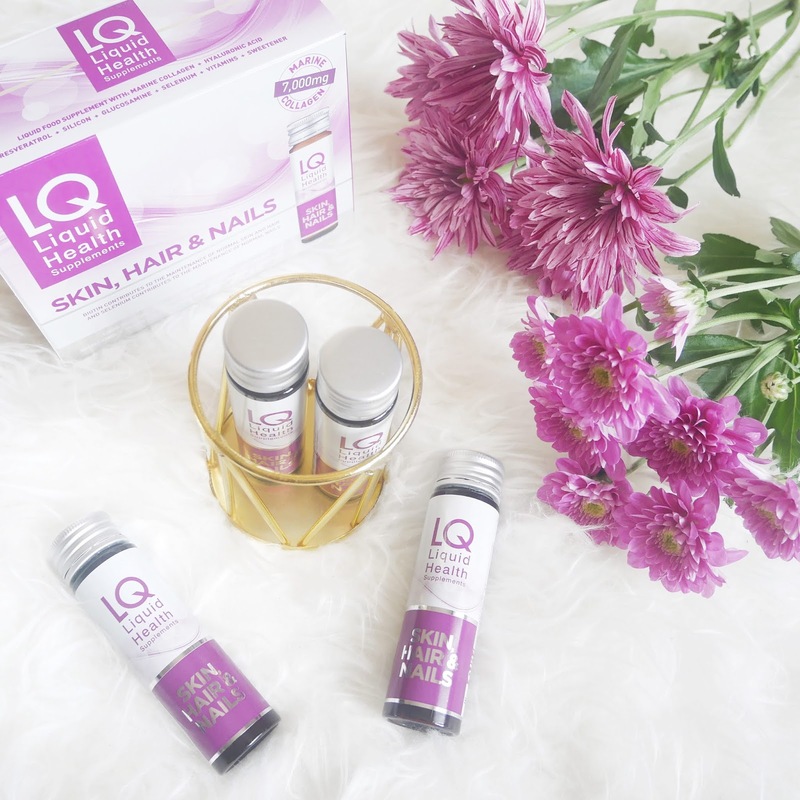 It's no secret that I have struggled with my skin, so when I was offered to try out LQ Liquid Health Supplements for Skin, Hair and Nails, I was very excited. Although the products were gifted to me for testing purposes, all opinions of the product are my own!